What started out as an idea over dinner has now raised more than $13,000 for a public newsroom. 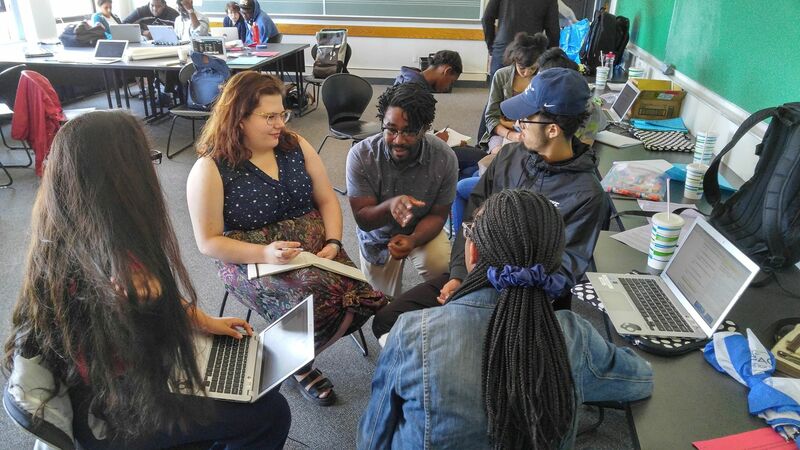 City Bureau, the Chicago-based journalism lab, was founded last fall by four people from different parts of the journalism world: Harry Backlund, Bettina Chang, Andrea Hart and Darryl Holliday. Chang said the group were at dinner talking about their frustration with the lack of diversity in journalism and lack of coverage of certain sectors when City Bureau was born. “We thought if we could build something to combat both, we’d be good,” said Chang. City Bureau has trained more than 30 journalists, whose work has been published in various magazines and websites. Its civic first, community engagement model takes average citizens and trains them to become journalists, showing them how to access police complaint data and write Freedom of Information Act requests, among other things. “You might need to be professionally trained to be a journalist, but you don’t need to be professionally trained to go to a public meeting. We’re giving people ways to be involved that help them feel good about their neighborhoods,” Chang said. In August, the founders decided to take it step further and use crowdfunding, asking for 1,000 backers to pledge only $10 each for its Public Newsroom on Chicago’s South Side. The South Side of Chicago has historically been heavily populated by African-American residents but in recent years there has been an increase in its Hispanic population. The Public Newsroom initiative will reach out to all diversities and populations to cover the community better. 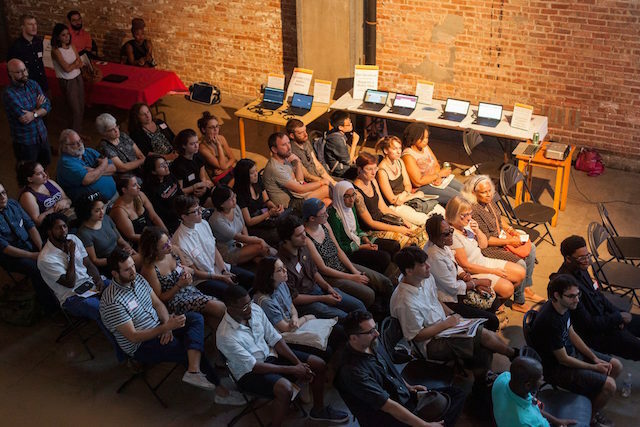 The Kickstarter fund will be used to help open the public newsroom, provide equipment and training for its documenters program–community members who are paid and trained to take notes at public meetings, live-tweet events and an array of other duties. “The Kickstarter was to prove that people care that media can do better,” said Chang. The lab met its monetary goal, rather quickly, and is at more than $13,000 as of this post. However, it has yet to meet its goal of 1,000 backers, making it to 662 backers at the time of this post. The Public Newsroom is scheduled to open next month. Whitney Helm is a freelance journalist based in Wisconsin. She formerly held positions at weekly and daily newspapers, Platte County Record-Times and Beloit Daily News, but now works in public relations at a local college.